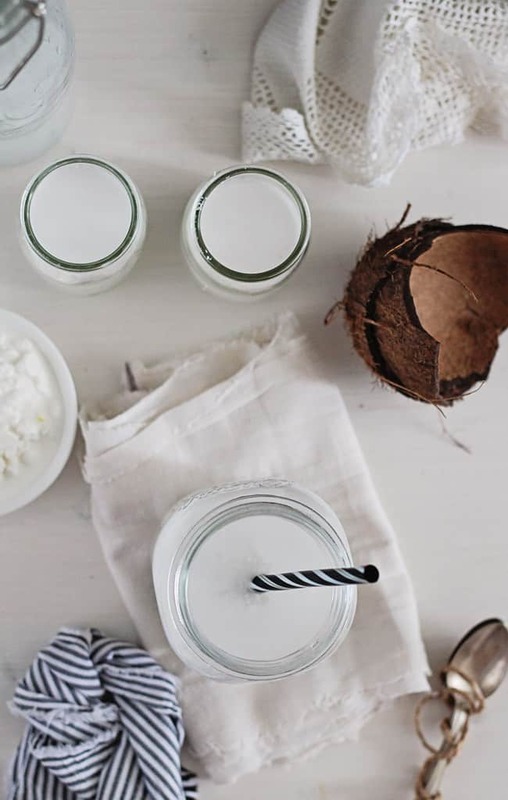 Strain through a plastic sieve and fill bottles with the cultured coconut water. Make sure the bottles are airtight. Refrigerate for 1-2 days, and serve chilled. To make lemon or lime coconut water kefir, add ¼ cup lemon or lime juice to 1 quart of coconut water kefir. 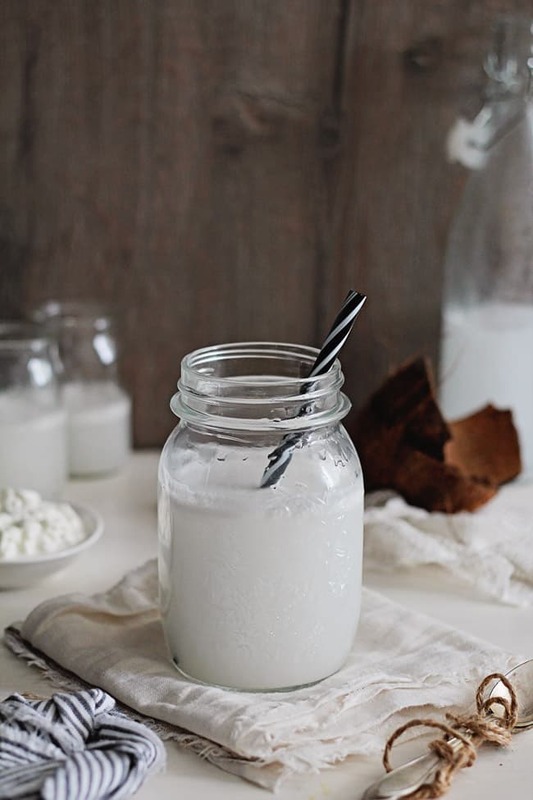 To make cherry coconut water kefir, add ½ cup cherry concentrate to 1 quart of coconut water kefir. Does it need to be in the fridge for 1-2 days before drinking? And how long can you keep this in the fridge after those 2 days? Can you use Coconut Water bought in cartons, like the Coco Libre brand ones? Can you make the seconf, third, fourth batches (and so on) from this starter? Or will I need to order new Kefir Grains each time? Your grains will multiply big time. No need to buy more unless you kill them by accident ( heat or starve).